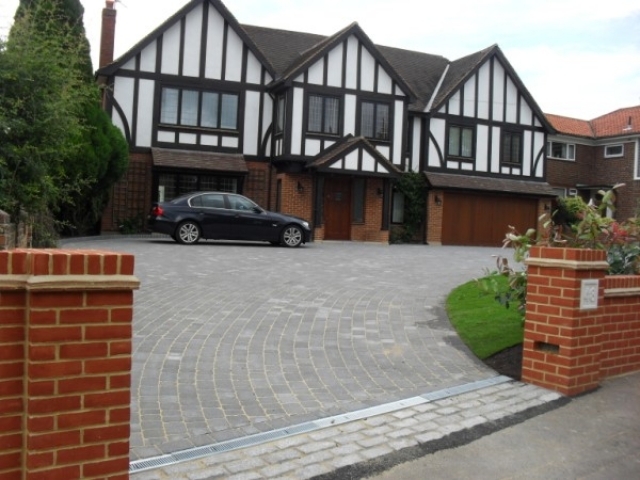 Design Driveways & Landscaping specialise in garden paving, patios and landscaping in and around the London area. 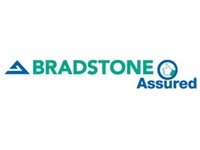 Why not check out some examples of our work on the gallery page? 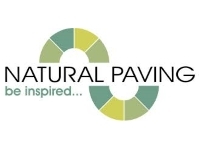 We are a well-established company with over 30 years’ experience in garden paving, block paving, patios, walls, pathways and driveways, with no job ever being too small or large for us to take on. 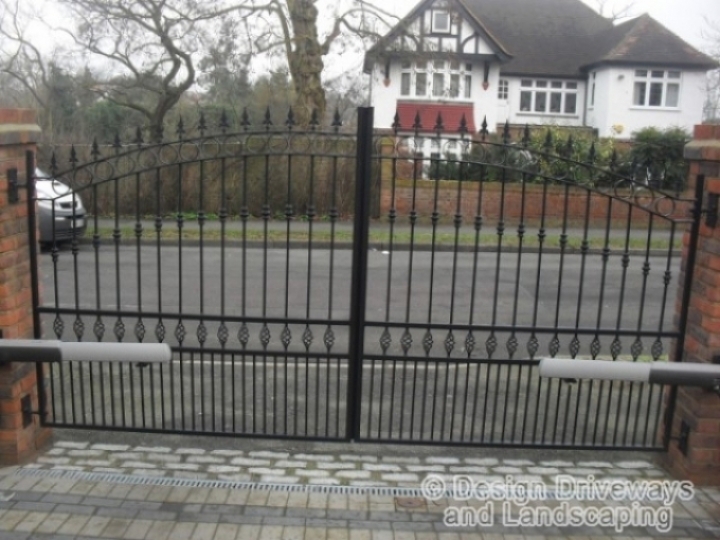 We have developed a fantastic reputation as a trusted garden paving provider, offering a cost effective paving solution for the people of London. 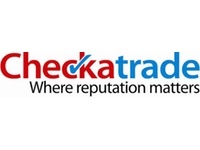 Much of our work comes from word of mouth, personal recommendations and satisfied customers. 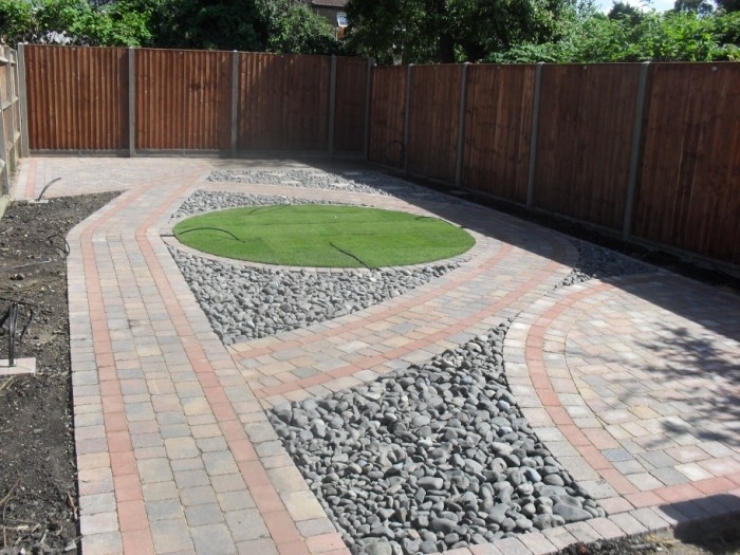 Well experienced and highly skilled, we can undertake all aspects of garden paving in the London area. There is a wide choice of styles, sizes, colours and designs to choose from, making sure your individual requirements and needs are met. 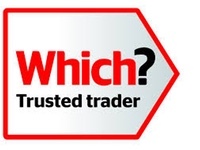 The garden paving surface tends to be the more affordable choice for many of our customers, and if damage does occur over the years it can easily be fixed or replaced. 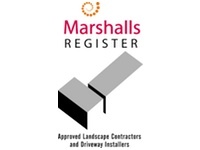 The leading garden paving experts in London!